Bali Dancing is a fun and interesting quilt. When complete it looks like it really has movement, hence the dancing! Finished size 70" x 86". 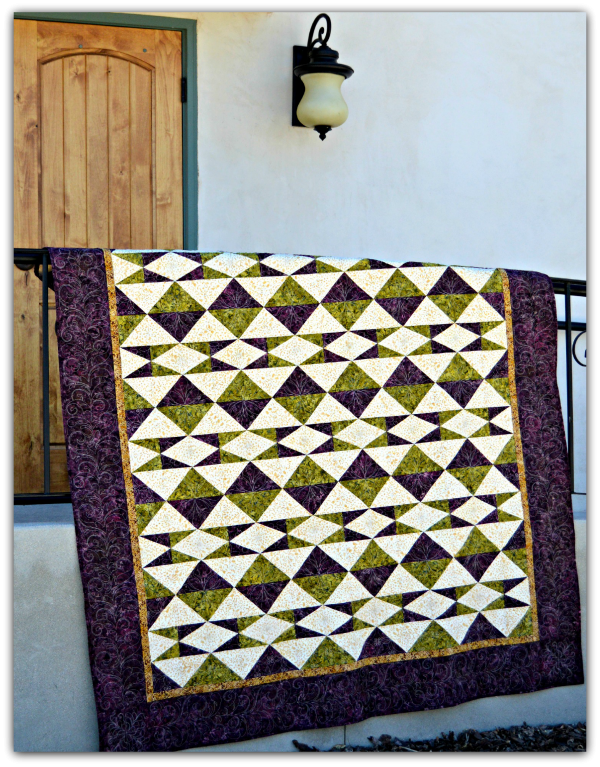 The quilt is constructed using The Goddess Tool. A paper template is included with the pattern. Print pages 1-4 double sided.